The “Pearl of the Danube” didn’t steal his nickname. Budapest, created following the merger of the cities of Buda and Pest, offers many sites and activities to do. In Buda first of all, you can find its castle on the hill which overlooks the whole town and offers a panoramic view of the Danube and Pest from the terrace of the fishermen’s bastion. You have to cross the Chain Bridge to get to Pest and take a closer look at the gigantic Hungarian parliament. The banks of the Danube are classified by Unesco (such as the castle and Andrássy Avenue). The fans of bathing treatments will be delighted since the Hungarian capital has beautiful baths all over the city. 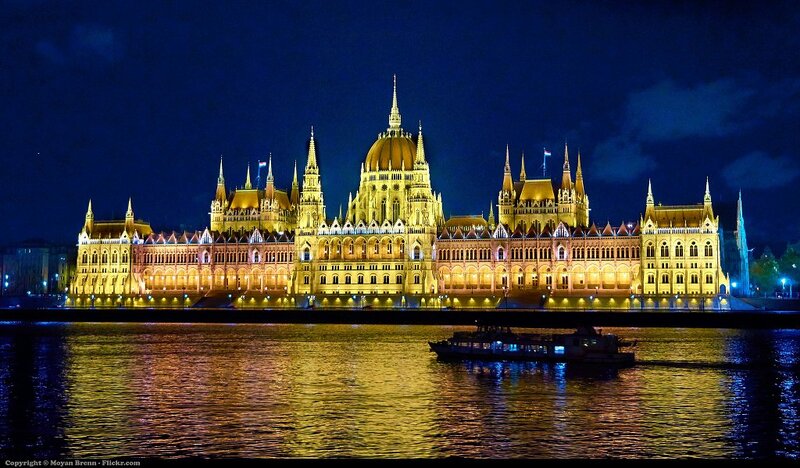 Museums and theatres make the Danube city a very important cultural landmark in Hungary. To help you to plan your trips in Budapest, we listed visits and places of interests to do in Budapest. Where to stay in Budapest (appartments, hotels, youth hostels,...) ? 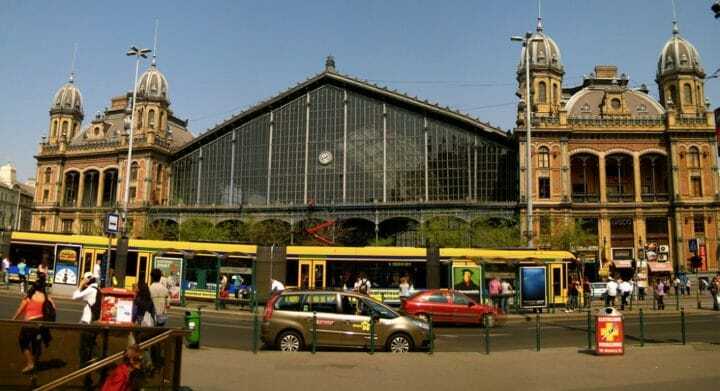 To enjoy your stay in Budapest, it is necessary to pick the right location to stay. We give you here our best tips to know in which neighborhood to sleep and choose your accomodation accordingly ! Want to see Budapest as a local ? To discover hidden places and to enjoy your stay away from mass tourism? The fast lane is here !